My family has beeen watching a bunch of movies lately and we realized one of the themes has been the exploration of “secret” or buried areas, usually under a city- so I’m looking for more. The Descent. 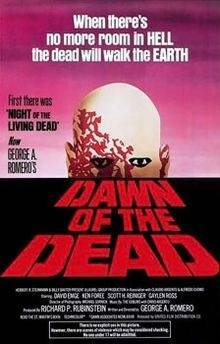 Watch this one at night. 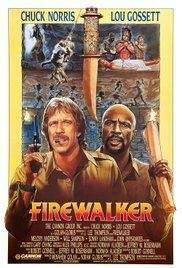 A laughably terrible movie that not too many people are aware of, but certainly fits the theme you're looking for. King Solomon's Mines precedes that film, and is supposedly a bit better, but I haven't seen it. 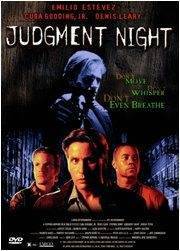 How about Judgement Night ? Not kid-friendly but has a great 90's alternative soundtrack. An older classic film, but Journey to the Center of the Earth (1959) might be worth a watch. I just noticed there was a 2008 remake as well. Armageddeaon; a disaster film with a journey into the center of the earth. Sanctum - spelunking thriller in cave system being flooded by sea water. Dark City - the city is being manipulated an underground society... saying more would spoil it. Labyrinth - a girl is trapped in a giant maze in a quest to save her brother. The Poseidon Adventure - escape from an upsidedown ship. I was for a time in the 90's very into urban exploration. I heard about it on a radio show, maybe TAL. I ended up getting this little zerox zine called "infiltration" it had a great story of a group that explored some abandoned missile silos. When I was in graduate school in St. Louis, I frequently explored an old hospital, it made for great photos. Fun stuff, but you have to be careful and watchful. You might look for some on YouTube, but be careful, could set your kids off into territory that might encourage them to get arrested. Doesn't seem like most spend much time getting permission or preparing for possible problems. On the TV front, and more wholesome, you might take a look at back episodes of the GPAA "Gold Fever" show with Tom Massee. He's always digging around in old mines or in ghost towns. 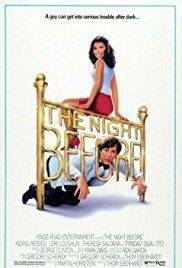 One of my favorite movies from that time period. Underrated. Denis Leary makes a spectacular bad guy! Big Trouble In Little China - A trucker, Jack Burton, and his pals investigate a supernatural threat under the streets of San Francisco's china town and quell the disturbance with bullets and martial arts. Escape from New York - Air Force One has crash landed in a dystopian New York City, which has been converted into a maximum security prison zone. Notorious criminal, Snake Plissken, is sent in on a suicide mission to save the president. Chernobyl Diaries - a more recent horror film that takes place in Prypyat. A tour becomes stranded and is ambushed in the night, where they are then forced to find their way out on foot through the abandoned city. Killer suggestions! John carpenter is the reason my wife and I are married - we bonded over “the thing”. I still have the cd in my truck, really good sountrack, movie wasn't bad either. 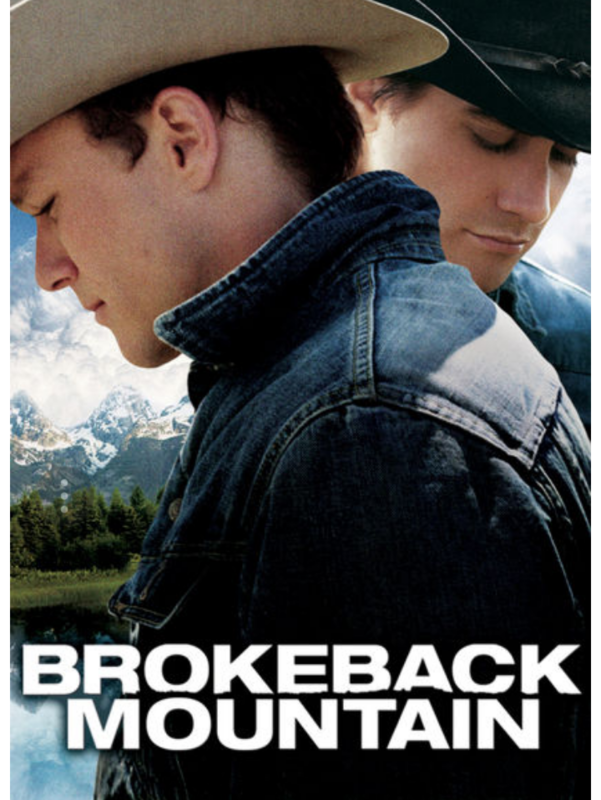 One of my favorite films. Really benefits from the theater experience. a great 90's alternative soundtrack. Agree, this was a favorite too, as was the soundtrack from Strange Days. 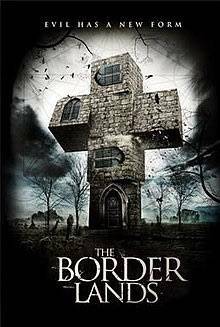 Another underrated movie from that time. Lena Headey in a spelunking horror film. "The Cave"
Not a Movie, but a great TV series.....Cities of the Underworld. This spelunking movie is not for the kids. I have one more very scary movie to fit this category. I am trying to find it. It will be rated r. It's about an old haunted church. 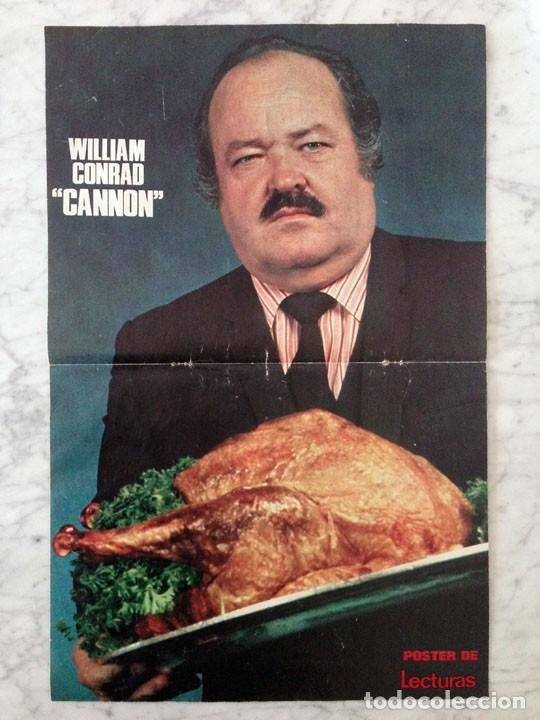 Cannon best TV show ever! 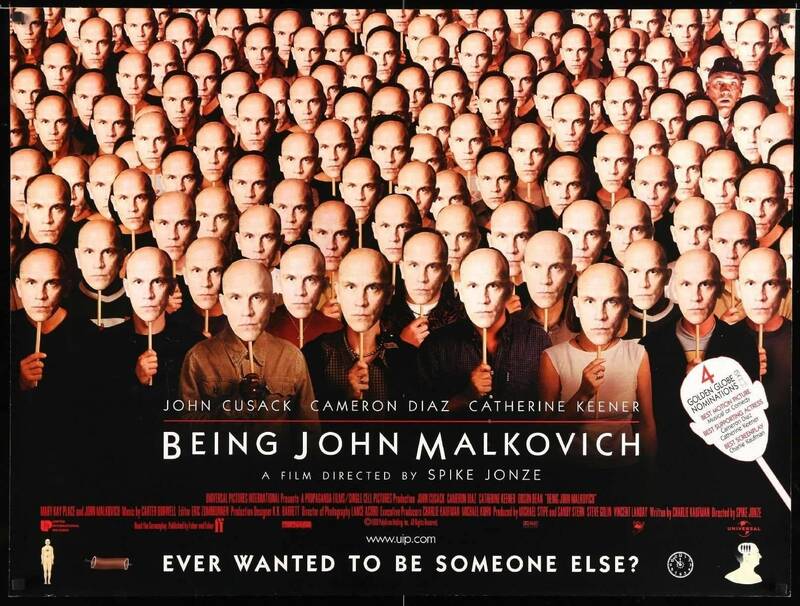 This movie was very good. No giving away anything it is NOT for the kids. Family friendly. Bronson digging tunnels like a madman. Even more fascinating when you read up on the actual true story behind it. 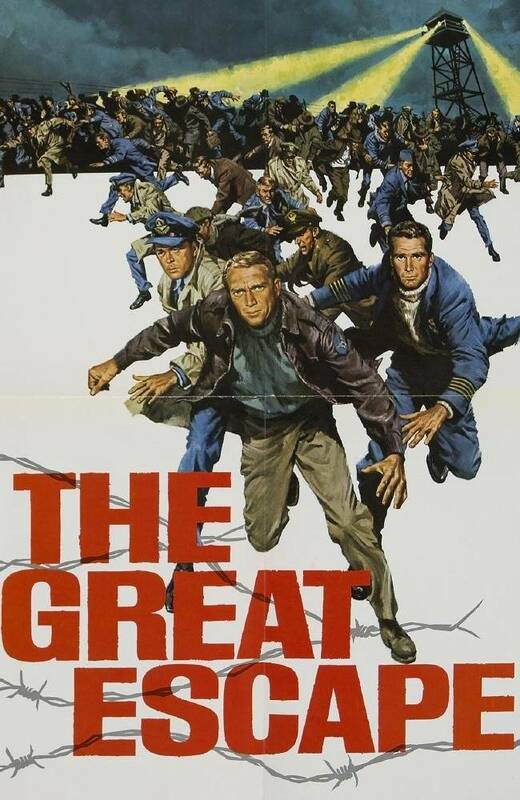 Love this movie - and Papillon which isn’t quite as famous but just as good. Last night we watched Addams Family, which has the huge vault under the house! This was kid friendly and fantastic. Little Monsters, The Monster Squad, and Flight of the Navigator might be fun adventure/exploring movies for an 8 year old. 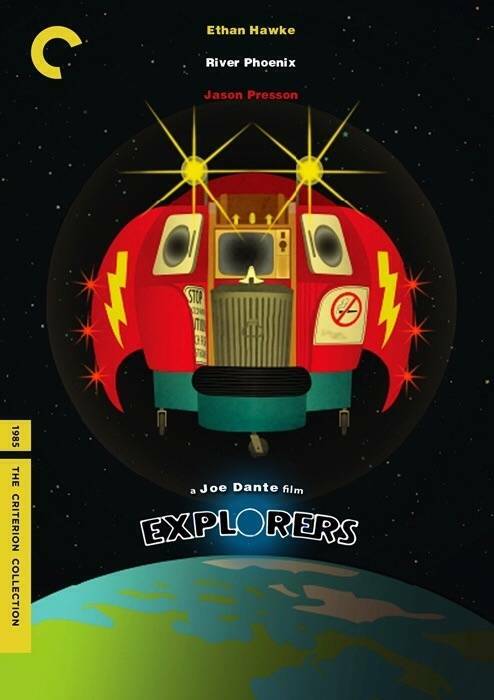 I'm going to rewatch explorers. Fun! It is time. 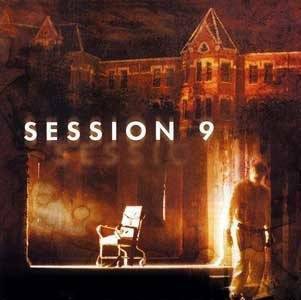 I need to rewatch session nine. I was confused both times. It has been a long time. I remember getting it, getting it and then losing it. I need to watch it again. It is a testament to filmmaking that I might actually watch it a third time. In my opinion. 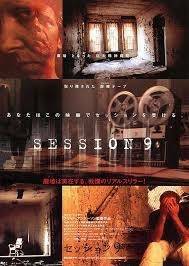 Session 9 was a great, cheap film. Shows you can make an enjoyable movie without a lot of bucks. Good twist at the end too. I HIGHLY HIGHLY recommend “housebound”. It is a New Zealand movie, one of those rare comedy/horror movies that actually works. It’s more like horror/suspense with perfectly timed funny scenes. The whole movie just unravels, it’s fantastic. Also fits the thread theme, which you’ll get once you’ve seen it.